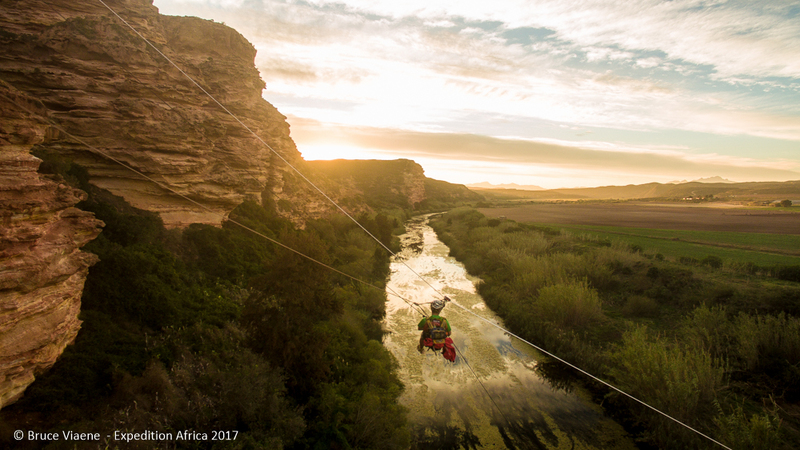 The Baviaans area of the Eastern Cape brought a true element of magic to this year’s Expedition Africa. This is according to Kinetic Events that said its tranquillity, rugged beauty, wildlife and 59km canyon, create an African splendour. And all 39 teams in the adventure race were able to experience this untouched, picturesque part of African soil. Race organiser, Stephan Muller, predicted the Baviaanskloof region would be a highlight for athletes racing Expedition Africa 2017. 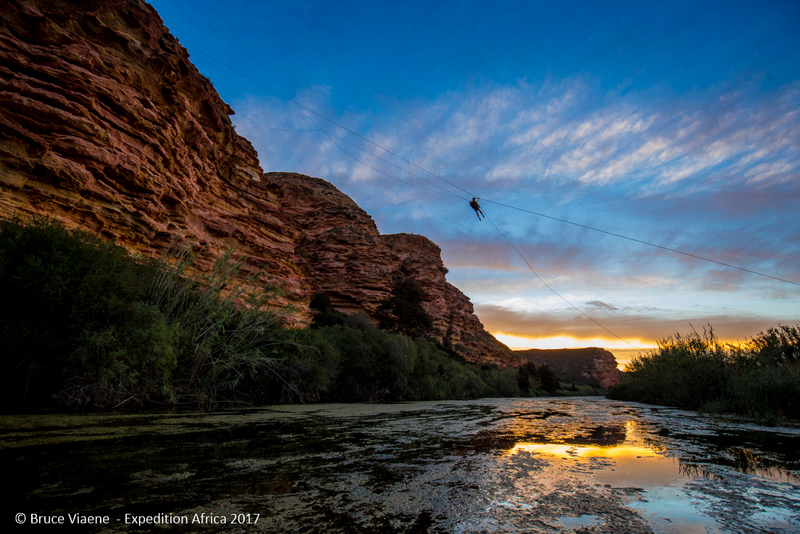 The Baviaanskloof Wilderness Area is an UNESCO World Heritage Site, the largest of its kind in Southern Africa. The 225 000 ha mega-reserve boasts unspoiled, rugged mountainous terrain featuring spectacular landscapes. Athletes from far and wide were introduced to an entirely new kind of beauty over the past 24 hours, Kinetic Events said.”. The ECPTA provided an amazing experience to every athlete by granting relevant permissions for Expedition Africa to race through this unspoiled area. SANParks rangers patrolled the Baviaans area day and night providing an element of safety to all teams racing through the area, allowing athletes to experience such grandeur. Kinetic Events related that many teams exiting the area commented on the beauty and wildlife they had come across throughout the day. Eland, wildebeest, baboons, buffalo and snakes were at the top of the list, especially for foreign teams that have now really experienced what Africa is all about. Plett AR athlete; Kate Southe commented the canyon leg was a “trek of a lifetime” before arriving at Transition 6. “I had the opportunity to walk far down into the Baviaanskloof from CP 18 and it was spectacular! What a beautiful place! The clean water and magnificent steep red rocks! It was a privilege to get to experience that area” Andreas Strandh from Sweden , said. “I feel extremely touched each time I see the photos and the video footage of this specific area, as if every person that experienced this part of the Baviaans was touched by an angel. This place is truly magnificent and I feel so honoured that we were able to share this part of our beautiful country with the world,” Heidi Muller; co race organiser of Expedition Africa, added.